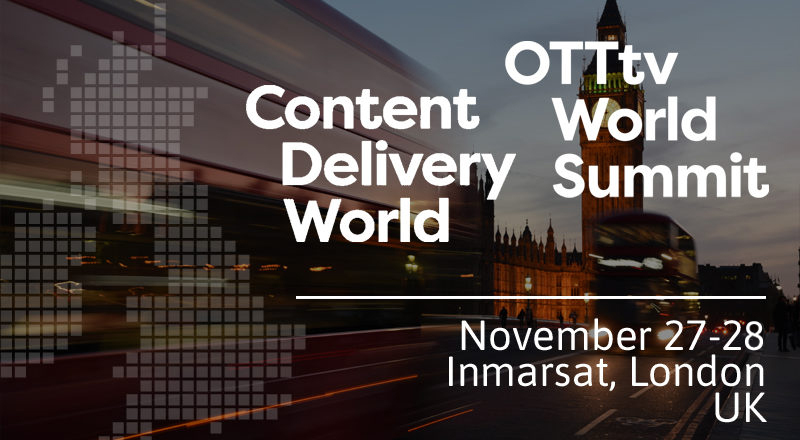 A big thank you to all of you that we met during OTTtv World Summit! Great meeting you all! 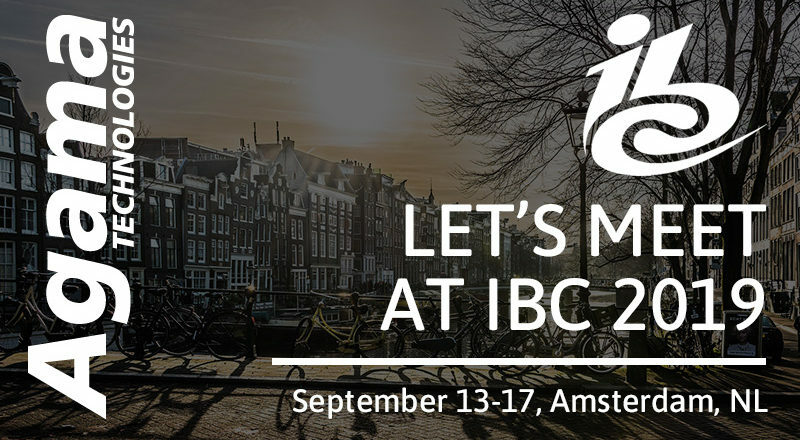 IBC2018 is over for this year! A big thank you to all of you that met up with us during the show! 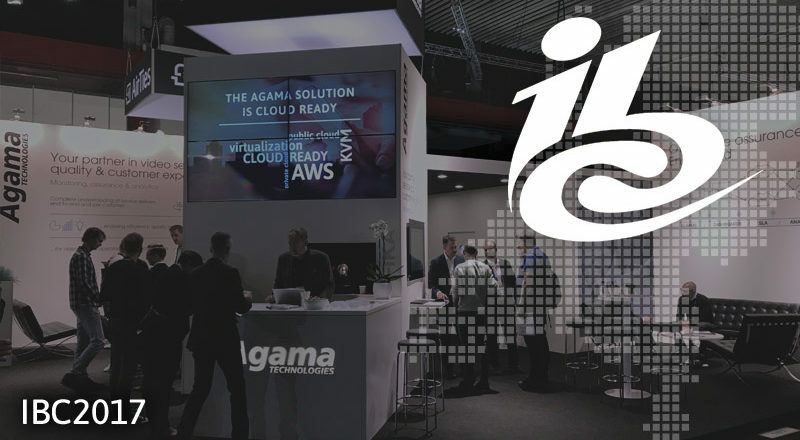 We showcased our new groundbreaking concept Agama 360 Analytics, the all new remote PHY monitoring capabilities of the Agama Analyzer, AI automated anomaly detection and much more. 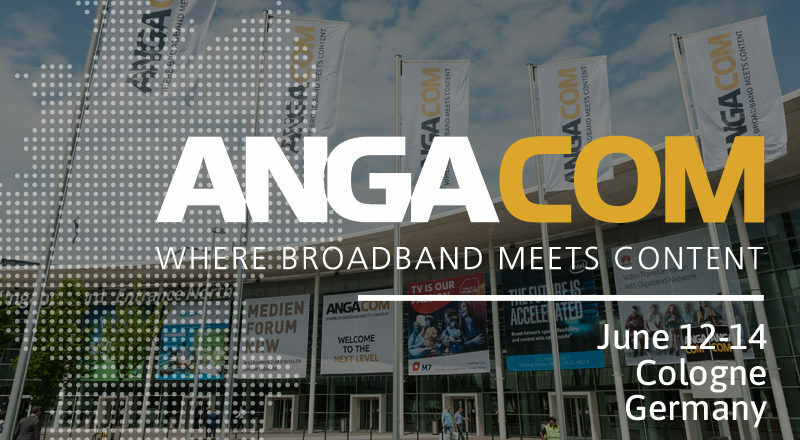 ANGA COM 2018 is over! A big thank you to all of you that met up with us during the show! Do not hesitate to contact us should you have any questions. 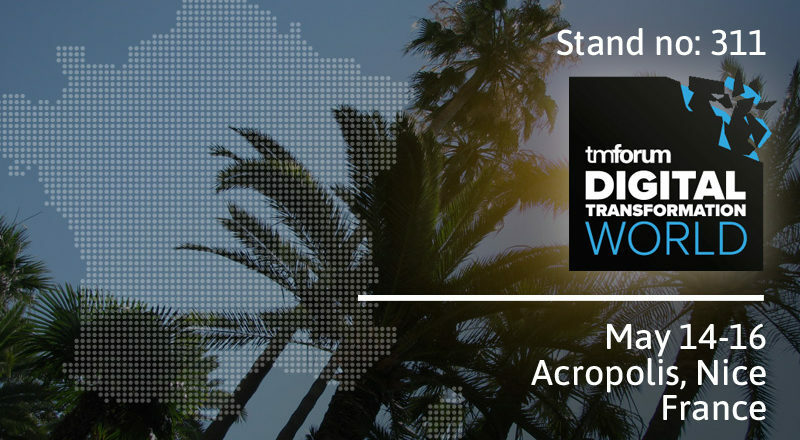 Join us at Digital Transformation World – formerly TM Forum Live! 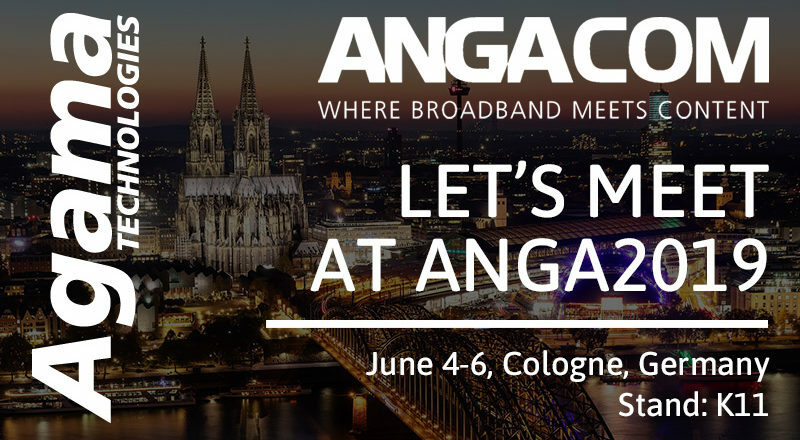 – to discuss customer satisfaction and operational efficiency in the competitive video service market. 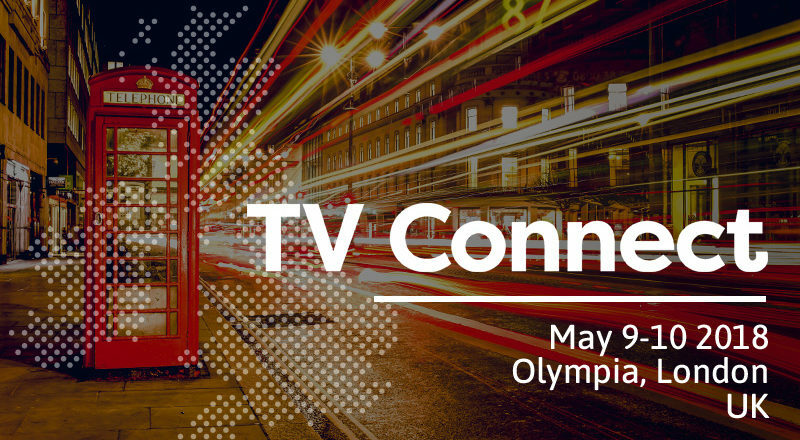 Are you visiting TV Connect in London, 9-10 May? 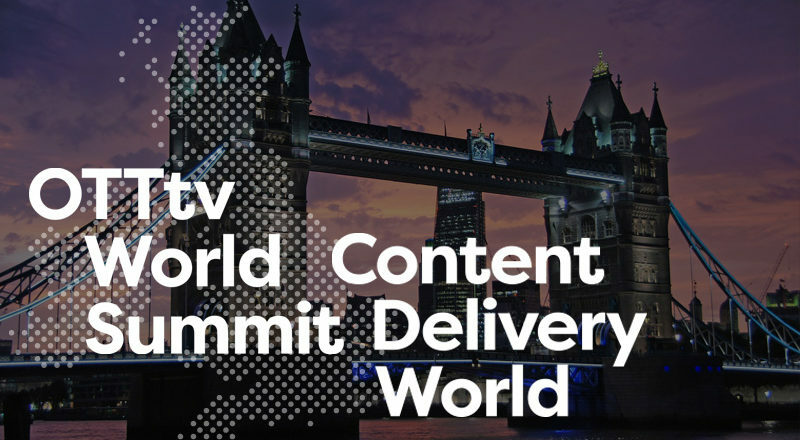 Is so, we would really like to meet with you to discuss customer satisfaction and operational efficiency in the competitive video service market. 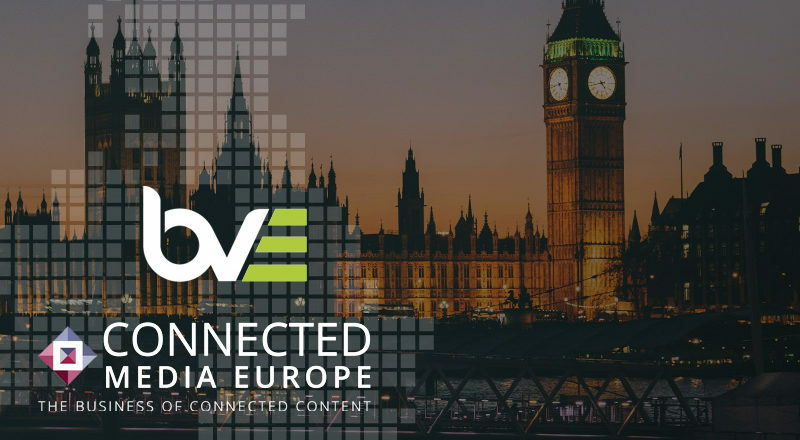 Connected Media Europe is over for this year and we have had three fantastic days meeting customers and industry colleagues! The IBC Show is over for this time. 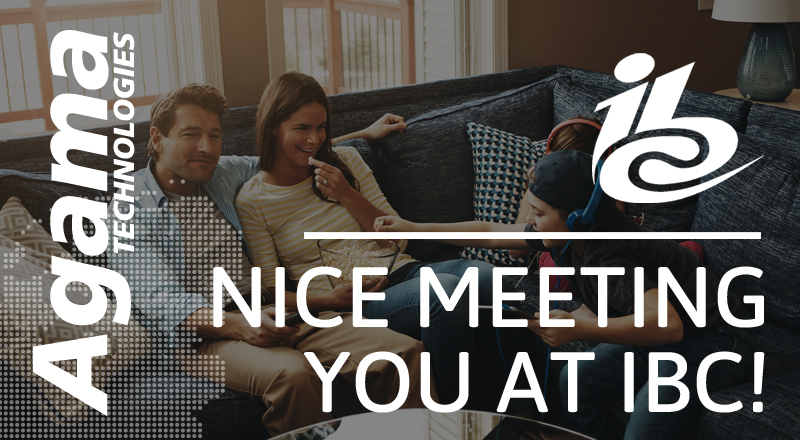 A big thank you to our customers and partners, great meeting you all.